Andrew Bell is a tax, estate planning and transactional attorney. He assists closely held business clients with their succession planning, provides tax analysis as part of the firm’s transactional practice, prepares estate and gift tax returns, handles the probate of decedents’ estates, and maintains a sophisticated corporate practice. He also participates in the Wills for Heroes program, providing wills and powers of attorney to first responders without charge. Andrew is licensed in both Illinois and Michigan. 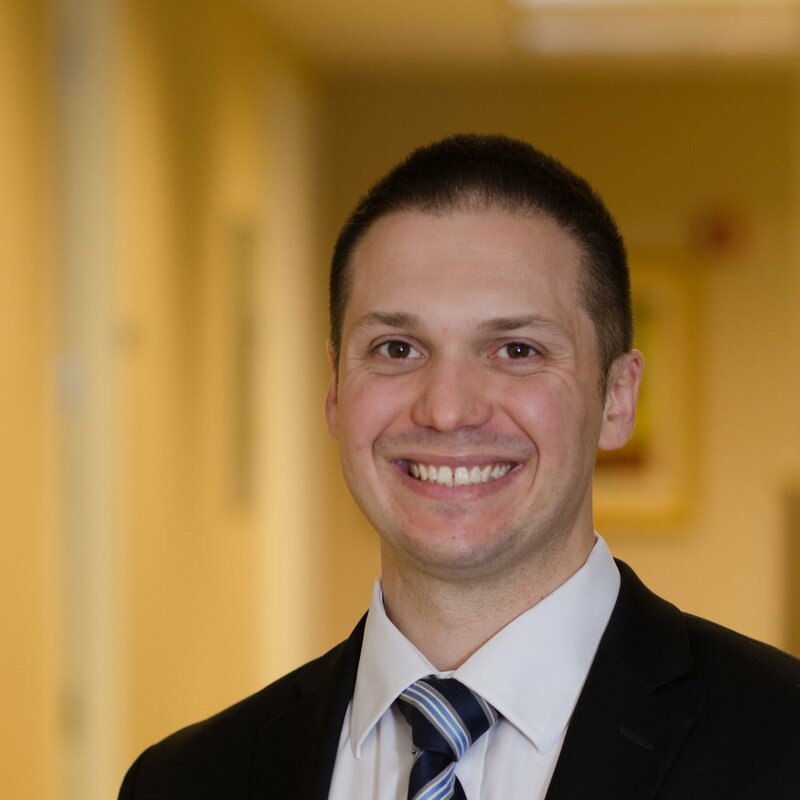 Andrew concentrates his practice in the areas of estate and tax planning, asset protection planning, business succession planning, corporate transactions, and probate and trust administration. He has drafted and implemented a variety of estate planning techniques, including wills, powers of attorney, and grantor and non-grantor trusts. Andrew regularly works with his closely held business clients to effectuate transitions from one generation to the next, leveraging his tax and estate planning background to achieve cost-effective strategies.